The Australian National Diabetes Strategy 2016–2020 (the Strategy), which was released on 13 November 2015, aims to prioritise Australia’s response to diabetes and identify approaches to reducing the impact of diabetes in the community (Department of Health 2015). The Strategy outlines seven high-level goals with potential areas for actions and measures of progress. 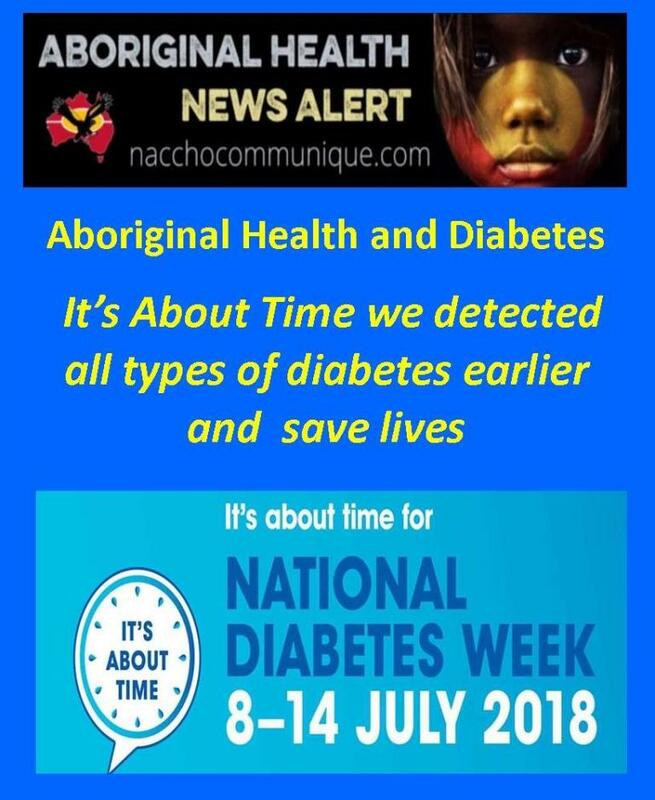 Diabetes in Australia: focus on the future is an implementation plan (the Plan) developed for the Strategy to operationalise each of the Strategy’s goals (AHMAC 2017). The Plan was agreed by all governments as activities that, at that time, could be developed, expanded, or modified to produce targeted, tangible improvements in the prevention, early detection, management and care of all forms of diabetes. The Plan identified 55 indicators to measure progress against the goals of the Strategy. 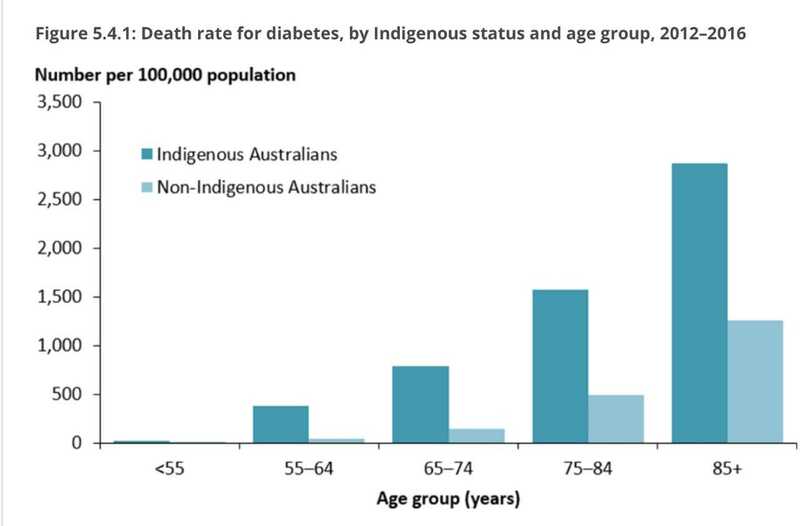 A number of these indicators are currently reported in existing national frameworks (such as Report on Government Services, National Health Performance Framework, Aboriginal and Torres Strait Islander Health Performance Framework, and Indigenous Primary Health Care National Key Performance Indicators). This web-based report provides baseline data for the 55 indicators identified in the implementation plan. 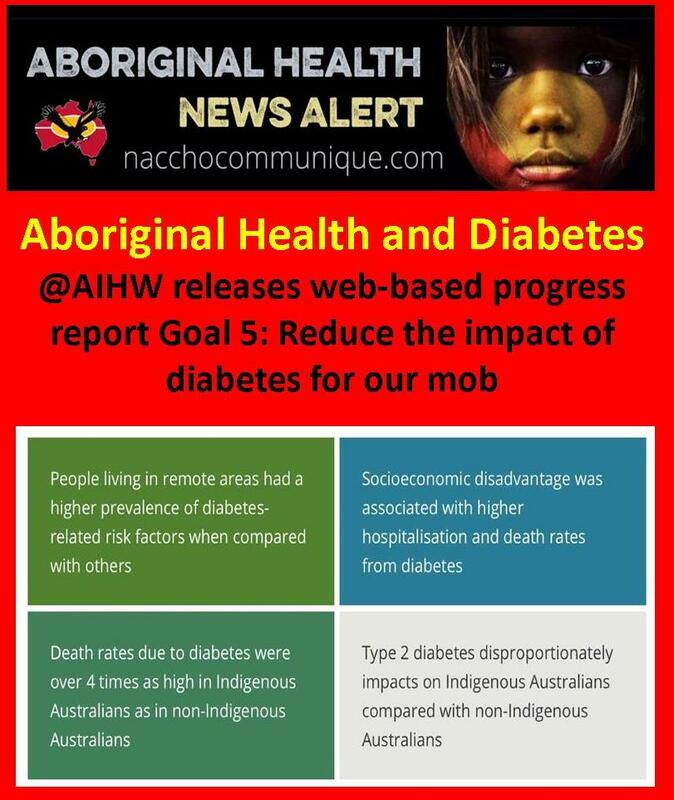 Goal 5 focusses on reducing the impact of diabetes among Aboriginal and Torres Strait Islander people.